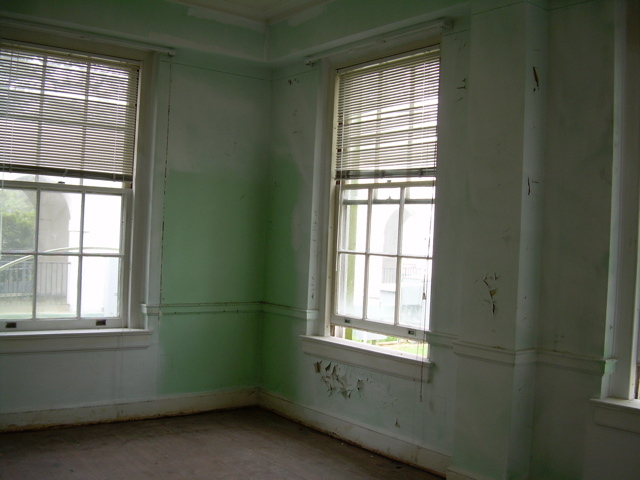 PROFESSIONAL LEAD CONSULTING SERVICES TO HELP YOU MANAGE RISKS FROM LEAD BASED PAINT. Whether you’re working for a school, water system, painting contractor, specialty contractor, building owner, or industrial facility, our lead consulting services cover your project needs. Lead bulk sampling by trained personnel to help determine presence of lead. Lead air monitoring for facility owners and contractors to help with OSHA compliance and evaluating worker lead exposure risks. School, commercial building, and facility inspections to help find lead containing materials. Initial and refresher lead awareness training courses that meet OSHA lead training requirements. Are you a specialty contractor needing lead exposure data? We have provided air sampling and consulting services all over the United States (and even offshore) for contractors disturbing lead based paint. We are able to mobilize on short notice, get to your jobsite, perform the lead air sampling, and deliver your project report and results quickly. Many times this enables contractors to step down respirator selection (and reduce their project time and costs), while keeping them working, reduce lead exposure risks for personnel working at the site, and provide contractors with lead exposure monitoring data required by OSHA. Lead based paint on your renovation or demolition project? Renovation and demolition projects are messy. For one thing, there’s all the cleanup and disposal of the dust, debris, and waste materials. 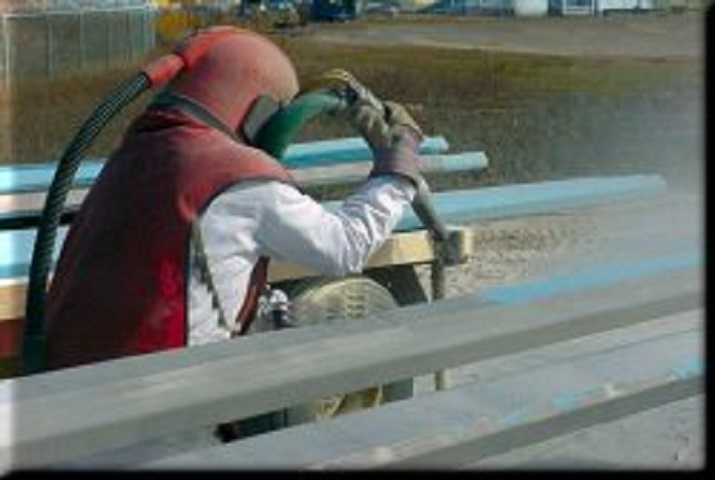 You also have to deal with the safety and exposure risks to the contractors and the people working or living nearby. We can help you manage your risk by helping you find where the lead is, and by helping you develop options for removal and disposal. If you’d like to learn more about our innovative approach to renovation or demolition projects that disturb lead based paint, contact us today. Contact us today to get started on solutions to your lead project needs.